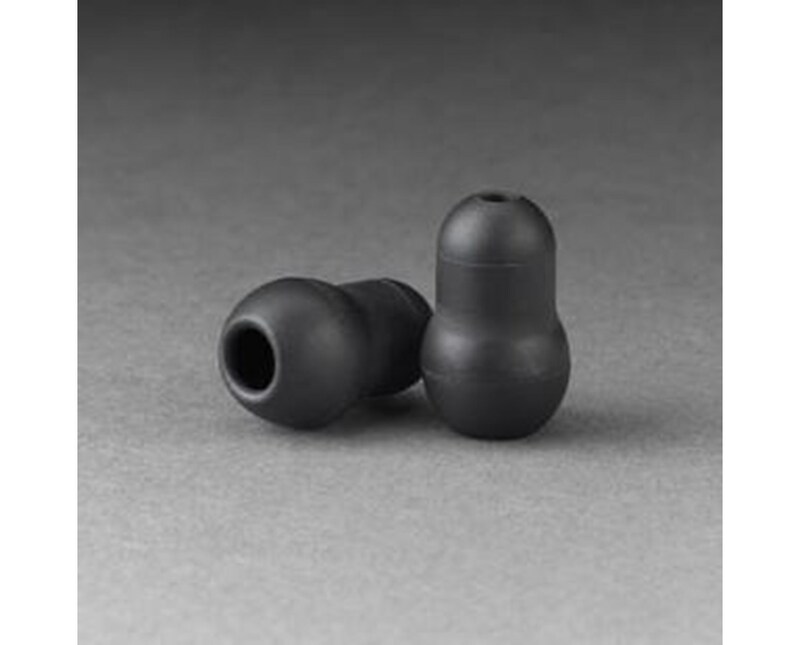 With Littmann eartips you can have a tighter fit, excellent acoustic seal and durability with increased comfort. Littmann stethoscopes feature a ribbed eartube that gives you the snap tight fit that will prevent your stethoscope from slipping during routine use. Snap Tight soft-sealing eartips feature a surface treatment that increases surface lubricity for better performance and easier care. 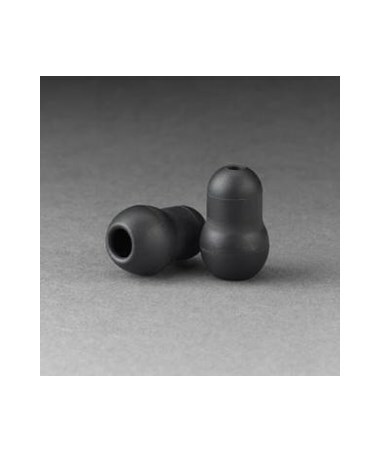 To purchase Eartips of your choice, please go to the drop down menu above and complete your online order in a few easy steps.